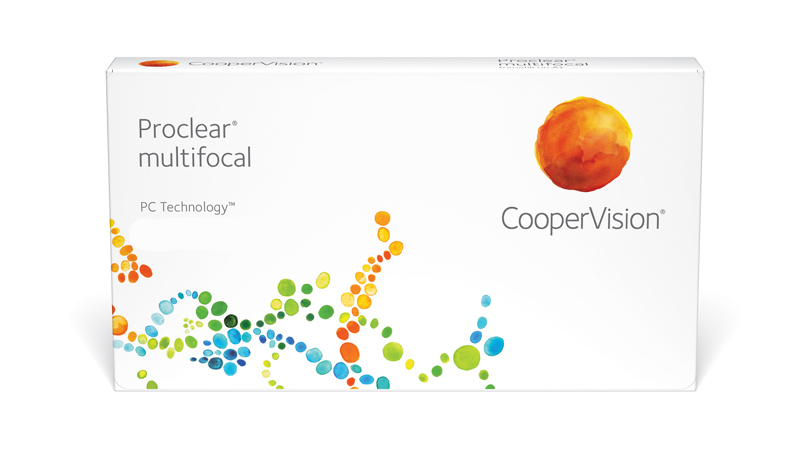 Proclear® multifocal contact lenses have a proven track record of providing outstanding vision, health and comfort. Made with PC Technology™, it leads to a more comfortable lens-wearing experience, especially important to presbyopic patients whose eyes often grow drier due to age. It is the only multifocal lens cleared by the FDA for the claim: "may provide improved comfort for contact lens wearers who experience mild discomfort or symptoms relating to dryness during lens wear."